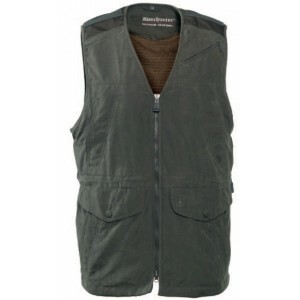 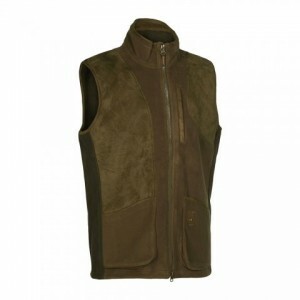 DH4411 Deerhunter Verdun Waistcoat - XS-5XL / 388 Deep Green. 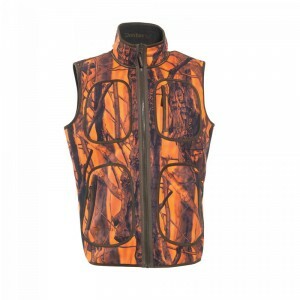 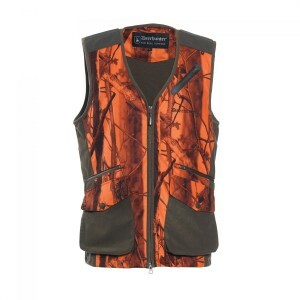 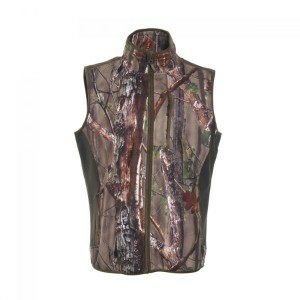 DH4413 Deerhunter Verdun Waistcoat 3-Coloured - XS-5XL / 985 Black Ink. 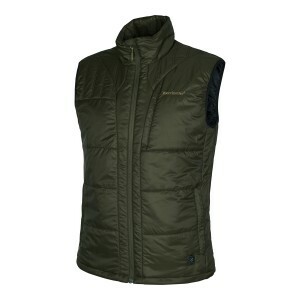 DH4914 Heat Waistcoat w. Powerbank - 388 Deep Green. 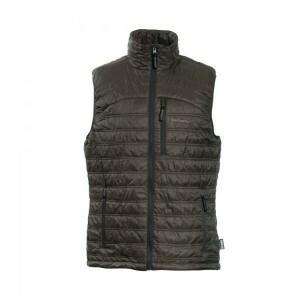 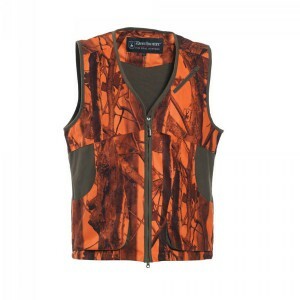 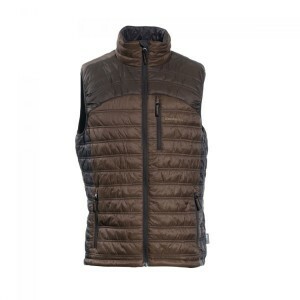 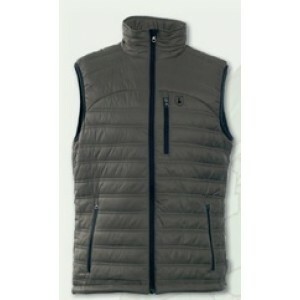 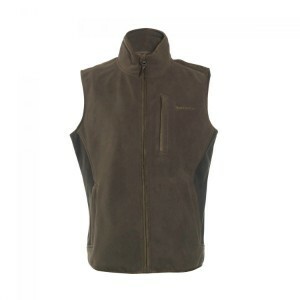 Browse the extensive collection of men's Deerhunter waistcoats, gilets & jerkins at great prices all available to buy online from Top Gun Clothing Ltd - an official UK retailer of Deerhunter Clothing. This outdoor clothing is specifically developed for shooting, stalking and outdoor activities in various sizes, styles, fabrics & colours including a range of camouflage patterns.